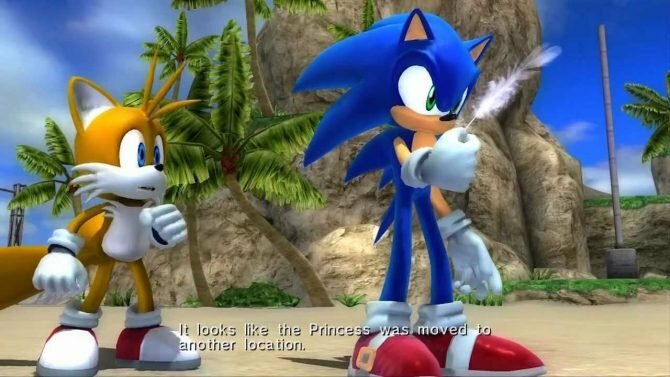 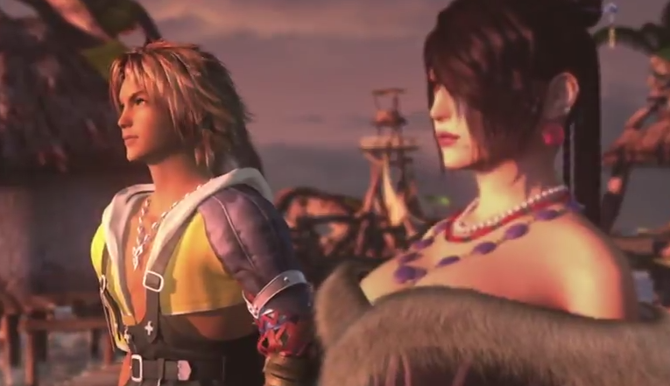 While both games are well over a decade old, Final Fantasy X and FFX-2 both transition onto their first Nintendo platform gracefully. 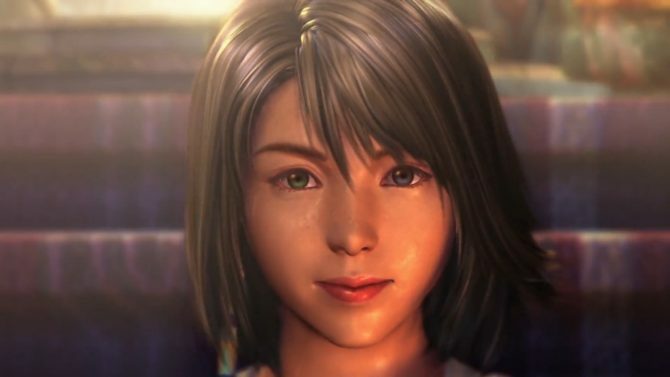 Those who buy Final Fantasy X/X-2 HD Remaster on their Nintendo Switch physically will still need to download X-2 due to cartridge sizes. 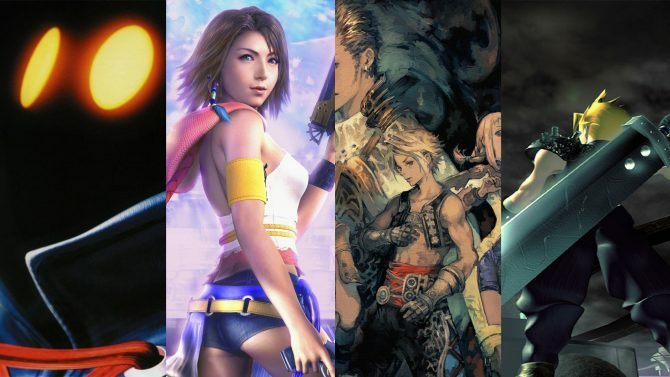 Pre-orders for Final Fantasy X / X-2 HD and Final Fantasy XII: The Zodiac age are available for pre-order on Nintendo Switch right now. 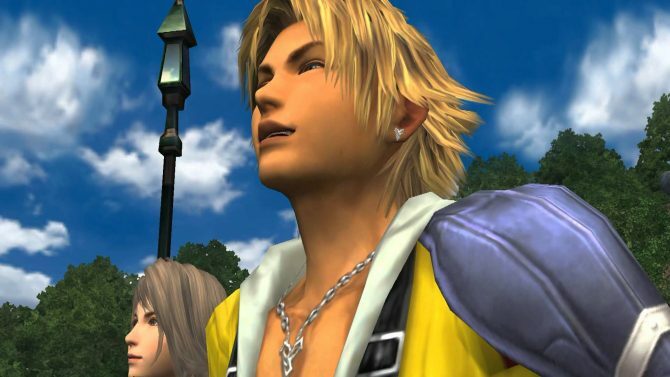 Square Enix made a massive announcement today when they revealed that some of the most popular Final Fantasy games ever will be arriving on non-PlayStation consoles for the first time. 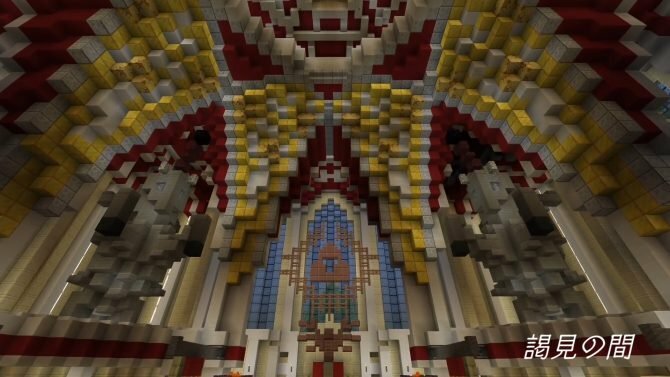 The Holidays are here, and it's time to celebrate with some great music. 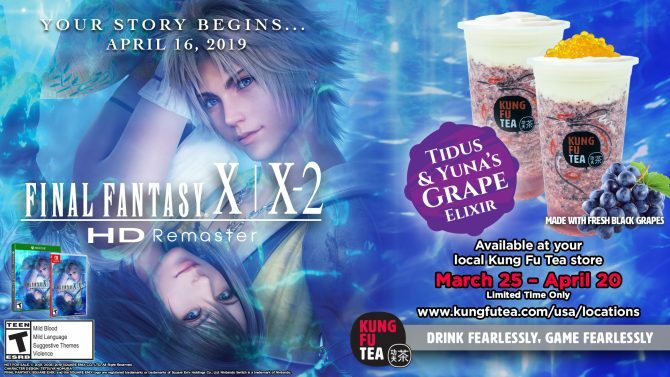 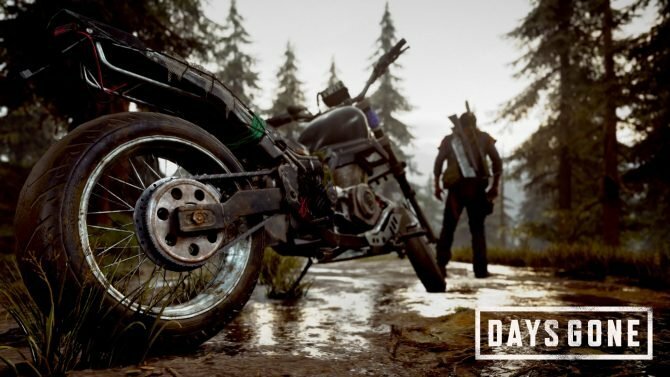 In order to welcome the upcoming uninterrupted days of gaming, we have a special giveaway for you, courtesy of Laced Records. 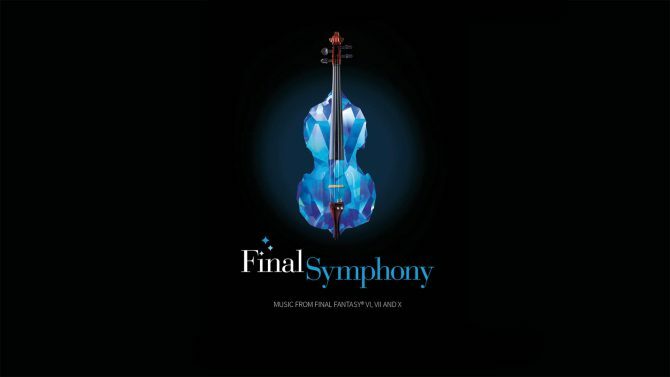 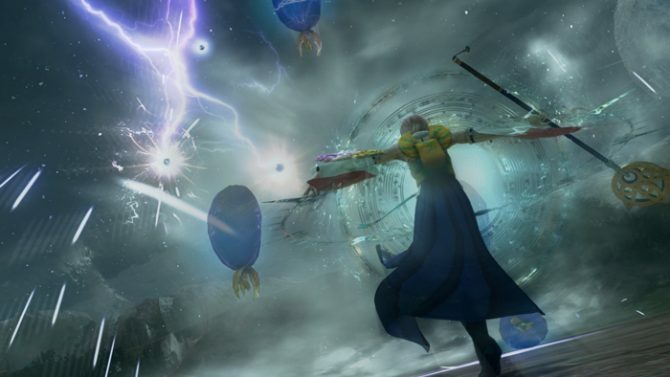 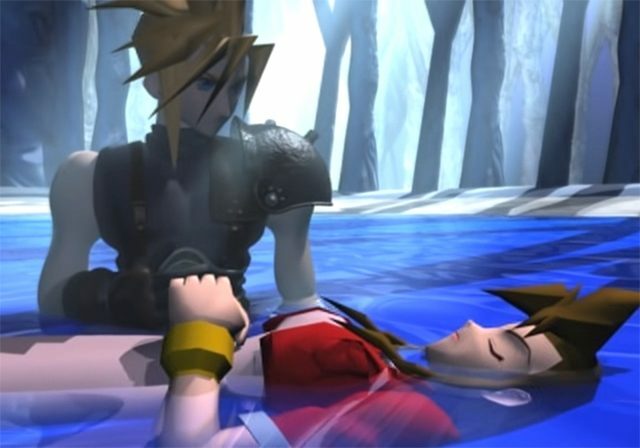 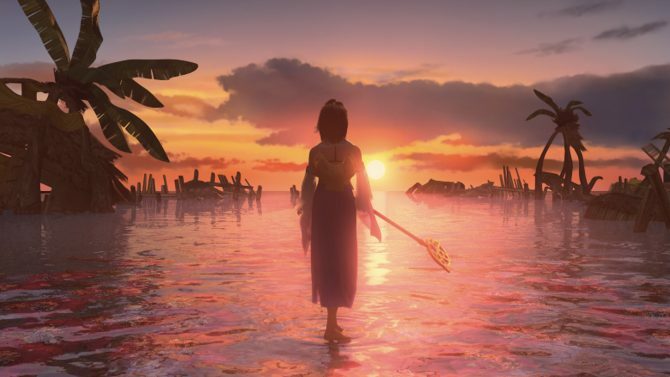 One of Final Fantasy X's most distinctive and famous tracks is the "Hymn Of The Fayth," a sorrowful and beautiful song that plays throughout the game. 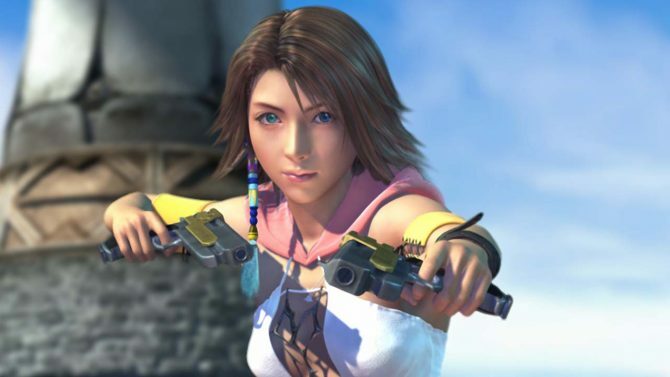 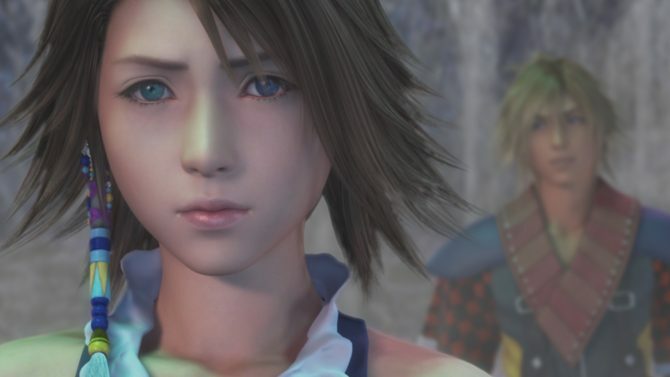 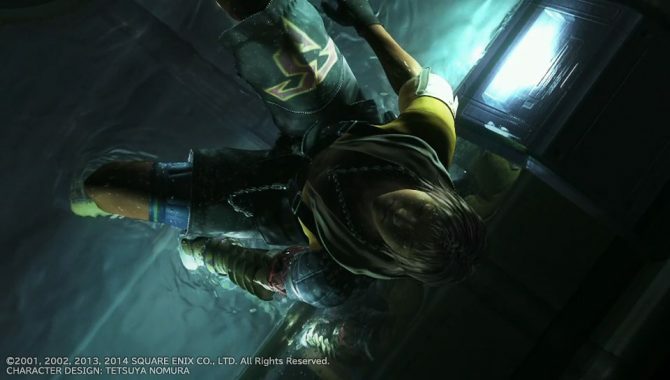 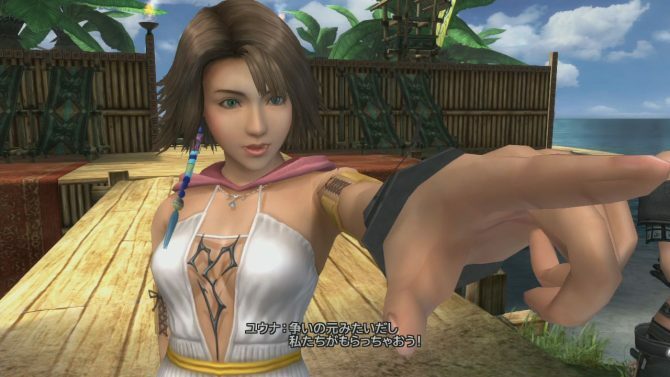 Square Enix revealed that the new patch for Final Fantasy X/X-2 HD Remaster, releasing today, will fix several main issues with the PS4 port of the remaster. 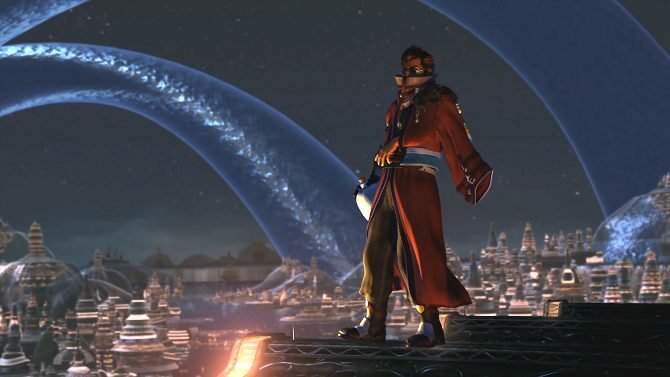 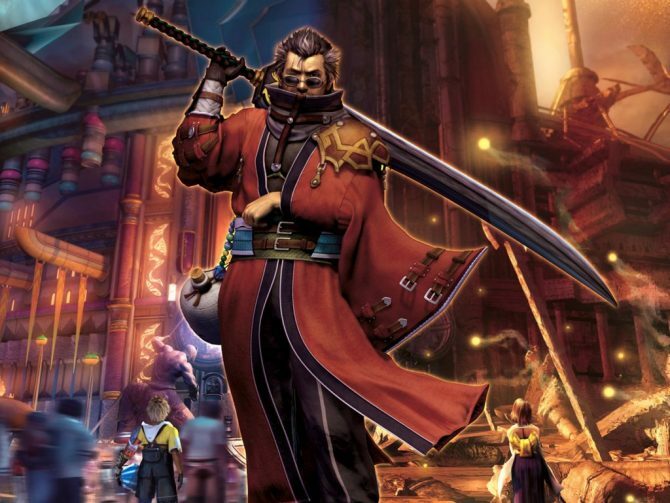 Master forgers at "Man at Arms" took on the challenge of recreating the massive katana wielded by Final Fantasy X's Legendary Guardian Auron in their latest project.